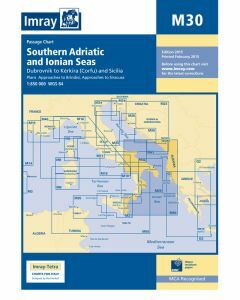 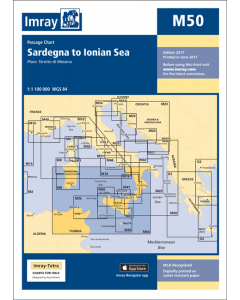 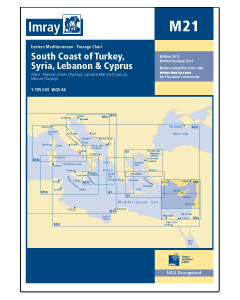 Imray Almanac for the Mediterranean. 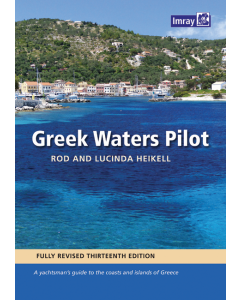 Edited by Rod and Lucinda Heikell. 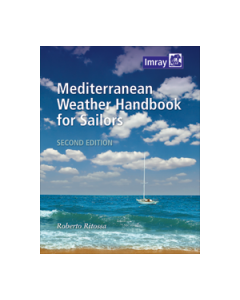 The essential companion and general handbook for the Mediterranean, the Imray Mediterranean Almanac 2019/2020 is published in full colour. 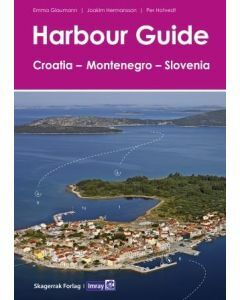 All the harbour plans appear in the familiar Imray livery which adds clarity to their use. 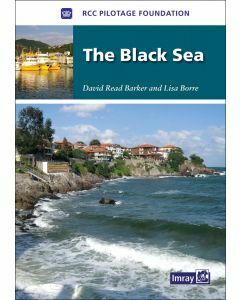 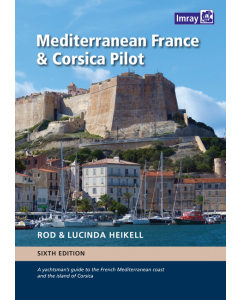 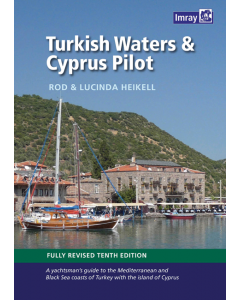 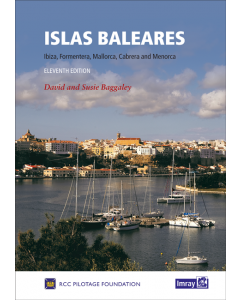 There are the usual detailed revisions throughout this edition, plus many new harbour plans. 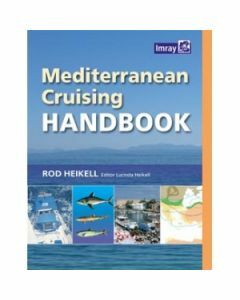 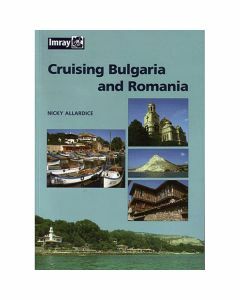 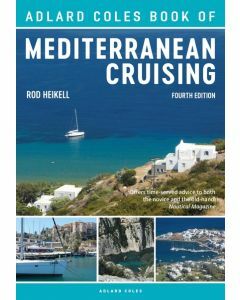 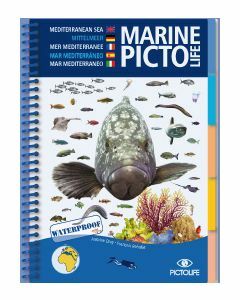 The Imray Mediterranean Almanac is the ideal compendium of information for yachts on passage through the Mediterranean.